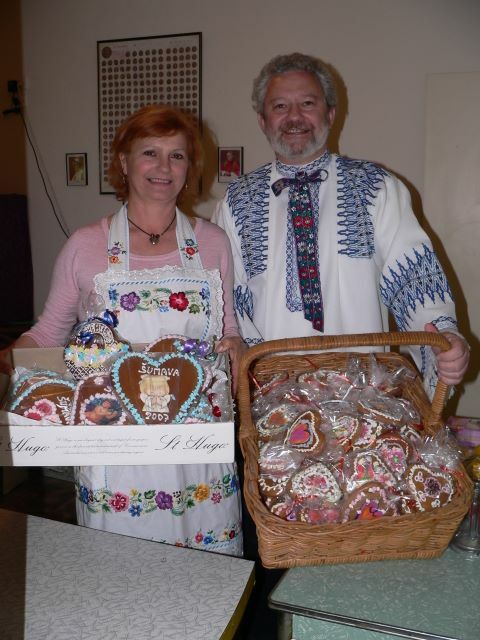 The da y of Saint Wenceslaus, the patron of Czech emigrants, is celebrated annually with a traditional lunch, holy mass and a remembrance ceremony. Lunch will be served from 12pm, followed by holy mass and memory of lost countrymen will be remembered. An entertainment program with traditional raffle will close the day at Sumava. You can also look forward to a home made heart gingerbreads. Submitted by EreryHifeicen (not verified) on Sun, 17/11/2013 - 4:24pm.